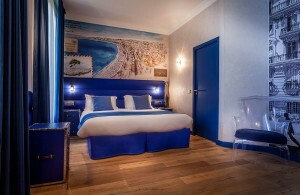 Treat yourself to an extended relaxing weekend in Nice. 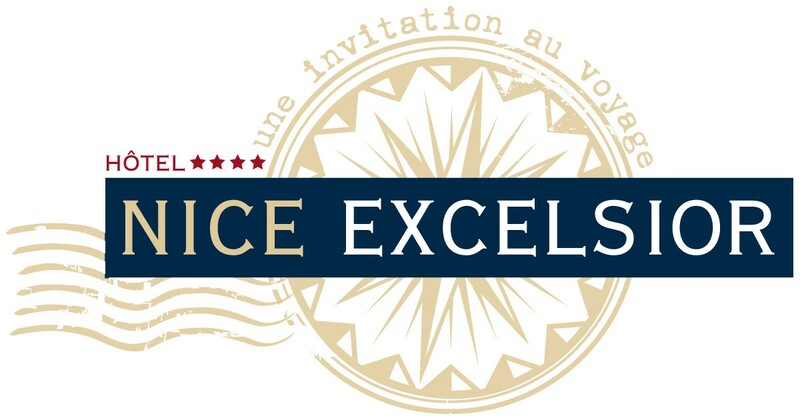 With this new exclusive offer the Hotel Nice Excelsior offers 1 free night for 3 nights booked. 3 night minium stays. For 3 nights booked 1 night will be free.